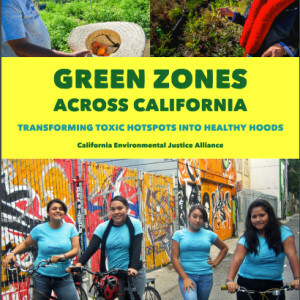 Green Zones are an innovative policy to transform toxic hotspots into sustainable healthy neighborhoods. 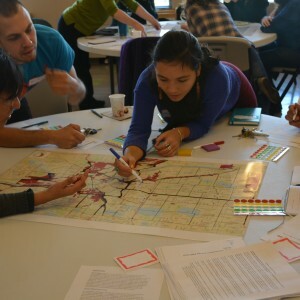 The concept was originated by grassroots environmental justice groups in California, with communities most impacted by pollution central to the policy development and planning processes. Areas where multiple pollution sources (“cumulative pollution”) – where people have been exposed to the toxic effects of pollutants from heavy industry, factories, and busy highways – are targeted. 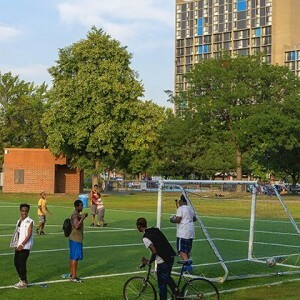 Studies across the country are showing these are disprorpotionately overburdening low income and communities of color. CEED Animation Video: What is Environmental Justice? How at risk is your neighborhood?